To me controllers are the unsung heroes of video gaming. Everyone talks about the consoles and the games but the controllers get very little attention in the grand scheme of things. Sure we might say a controller is good or bad, or remark how certain games use or don’t use the controller properly, but there doesn’t seen to be much focus on the most important device that let’s us actually play the games we love. So today I’m going to focus on a what I would call the 10 most influential controllers in the evolution of console gaming. There is pretty much no arguing that the Atari 2600 is the hands down King of Generation 2 consoles, and is firmly cemented into 80’s pop culture and video gaming history. 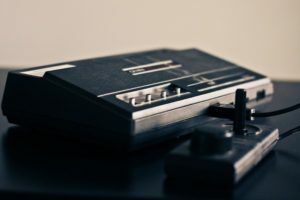 For many the Atari 2600 was their first encounter with console gaming, and for them the original Atari 2600 controller is as iconic as the blocky games themselves. What’s Important about this controller? Ground Zero. The Atari 2600 is where it all begins, an analog stick and one button, equals a generation of home console gamers wanting more. Future controllers would build on this simply beauty. The Atari 2600 controller ranks high in influence, but its’ not the best controller of its era. The Coleco Gemini was an Atari 2600 clone that played Atari 2600 games, that could use Atari 2600 controllers, and whose own controllers could be used on an Atari 2600. I should know after my Coleco Gemini went bye, bye due to a power surge, I used its controllers on the Atari 2600 Jr I got later down the road. One controller that acted as both joystick and paddle controller, keeping you from having to switch controllers out. This is really the first time gamers got to see two different forms of control on one controller. A nice glimpse of things to come but sadly it would be over a decade till we saw something like this again. The Coleco Gemini controller is gen 2’s best controller, and it’s two forms of control on one controller, would influence controllers to come. Sadly though the controller remains obscure even among retro gamers. 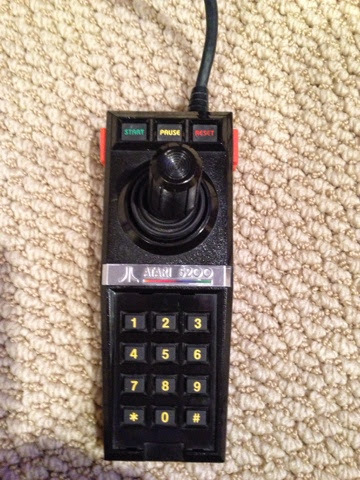 The Atari 5200 controller is probably one of the most maligned controllers of all time. This is mainly do to the fact that it’s joystick is not self centering, and will calibrate itself to whatever position the joystick is in when turned on. 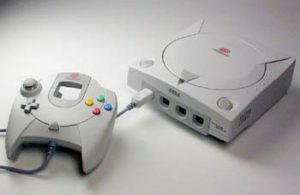 However there are a few things about this controller that made it innovative, and even changed the way we game. The 5200 is the first controller to take the ability to start or reset a game off the physical console and put it more conveniently in the players hands at the top of the controller. The Atari 5200 controller was also the first controller to offer the player the ability to pause all games via the pause button on the controller. The 5200 also featured a keypad, but with its short lifespan there were very few games that used the keypad in its entirety. The Atari 5200 will sadly go down in history as having one of the worst controllers ever, but most retro gamers will give the controller it’s props for innovation and increased console control in the players hands. The NES controller was the shape of things to come. When we all started using it we adapted to it quickly, but we all had that “something’s missing” feeling using a d-pad over a joystick. Losing a game in a critical moment often gave us a chance to blame the d-pad, with that “well if I would have had a joystick…” excuse. The D-pad! From here on out the d-pad is a staple of console gaming. Let’s also not forget those two buttons, from here on out we also entered a multi-button world. 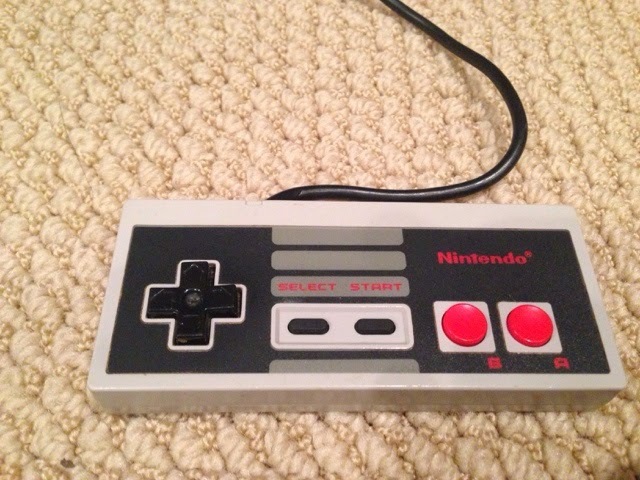 Please note the start and select buttons on the NES controller, we have the Atari 5200 controller to thank for this innovation. Why only have two buttons when you can have three? The extra button on the Genesis was a sign of things to come in generation 4 and the start of the 16-bit wars. Love it or hate it the Genesis’s extra button opened up the world of sports and fighting games on home consoles. 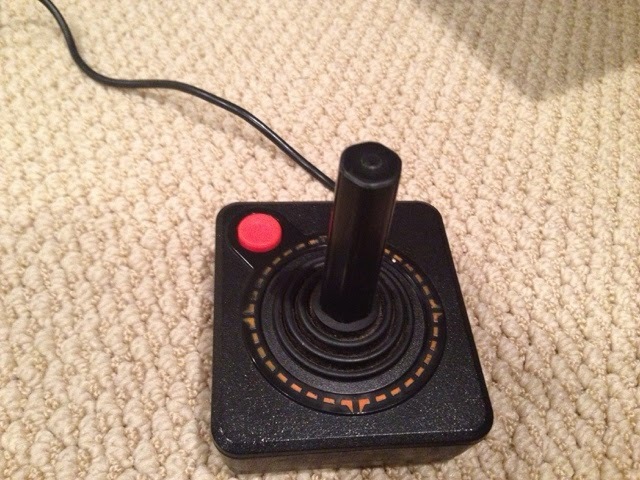 The extra button meant extra moves and even more advanced combos. Let’s also talk about shape, that boomerang shape of Sega controllers was also a sign of things to come as ergonomics began to show up on controllers. 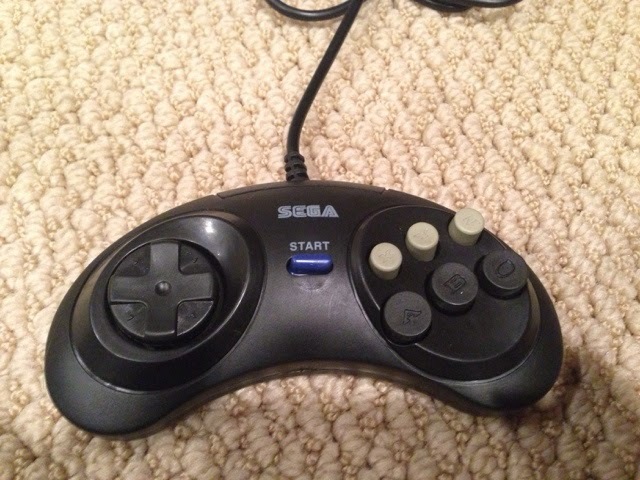 Ha-ha-ha, Sega jokes on you why have three buttons when you can have 4? Oh, and what’s this? Two more buttons on top, yeah got you suckers! All jokes aside this was a nice little controller and easy to adapt to after the NES controller. Get use to 4 buttons and Left and Right trigger buttons on the top of controllers moving forward. Remember seeing this bad boy for the first time? For me it looked and felt so futuristic, yet it was so intuitive and easy to use. 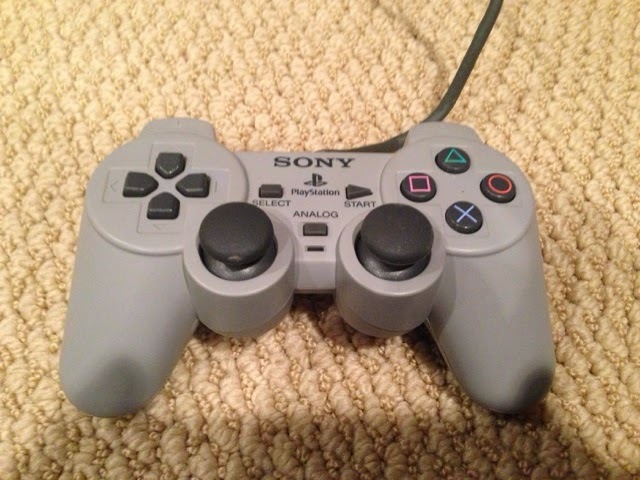 But, look at what came before it and now take a look at this controller again. Analog joysticks via the Atari 2600, duel controls via the Coleco Gemini, Start, and Select buttons via the Atari 5200, a D-pad via the NES, boomerang design via the Sega Genesis, four buttons and top triggers via the SNES. Darwinism applied to technology. Probably the most important thing about this controller is having analog and d-pad together, and done so in a compact ergonomic way. Oh, did I mention the built in rumble system too? Are you ready to say yuk yet? Who ever heard of a controller with a screen in it, when your playing on a TV screen already? This oddball controller from Gen 6 actually plays a roll in Gen 8, with a little console called the WiiU. Think about it! 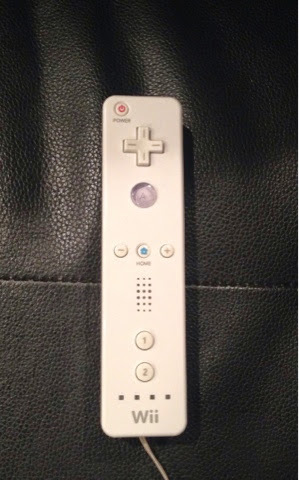 The Wii controller is a modern vertical wireless take on the NES controller. 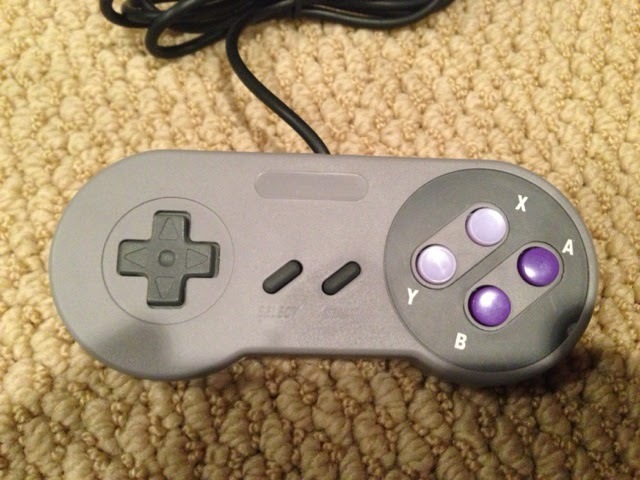 Turn it sideways and it basically is a NES controller. The Wii was probably one of the best systems for just having pure fun with, since the NES. It’s shape and wireless capabilities allowed it to be used in a myriad of ways, from a dart chucker, to a sword, a paddle, and even a steering wheel. I have a lot of great memories built on this one. EXCEPT for the stupid nun-chuck attachment!! Wireless, wireless, wireless!!! Wireless had been around since the Atari 2600, but the Wii is the first time wireless controllers came OEM, with a system, setting a standard moving forward. To me the XBox 360 controller is what all controllers designed before it have lead up to. It’s the Homo-Sapien of console controllers. Wireless – Step 10 feet away from your Wii and its controller stops working. Accidentally take your XBox 360 controller with you to your neighbors house, and you may find you unpuased your game or turned your console off while you were there. This thing is powerful baby! Control – Analog, d-pad, four triggers, and four buttons all matched with fluid game play, and that ultra strong signal to keep you plugged in. Plus the magic silver X can turn you console on or off. 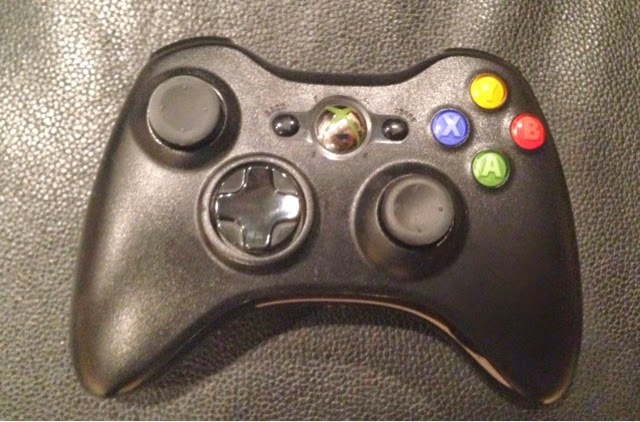 The XBox 360 and current Xbox One controller is the end all to end all in controller design. The original XBox controller had a feature you failed to mention that never caught on…thanks to wireless controllers becoming "the thing". The easy "break away" cord. Never again having to worry about someone tripping over the cable and taking the console with them. I have had that happen to me on every single console I have owned damn near.